The Moving TAO Center is a place for community. 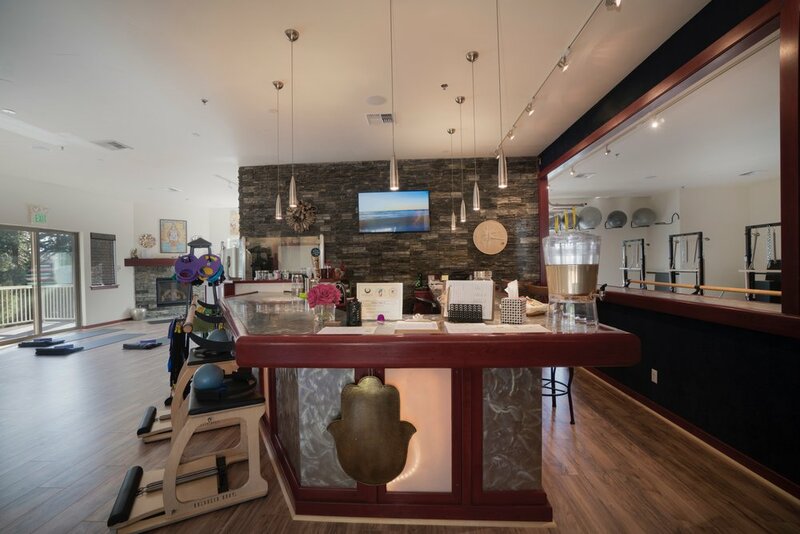 Our Community inspired us to create a space that is designed for individuals to connect deeper within themselves and to create powerful connections within the community of the center. We offer a wide variety of Practices & Experiences for you to experiment with, play with, and grow into taught by a highly educated group of facilitators. This creates a supportive environment to unwind and unload the cycles, patterns, and habits that we have acquired over the years, that may have been getting in the way from fully connecting and going deeper into our relationships and experiences. community bar stocked with organic tea, essential oils, kombucha, fresh organic fruit, cliff bars, and herbal spa water on donation basis.